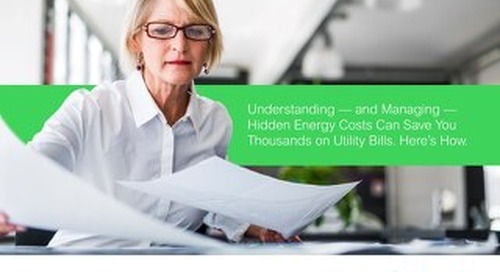 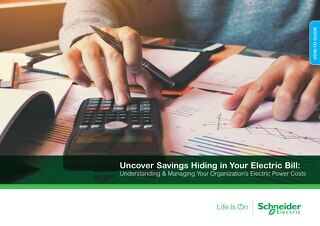 Discover the savings that are hiding within your company's electric bill. 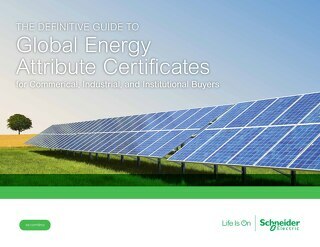 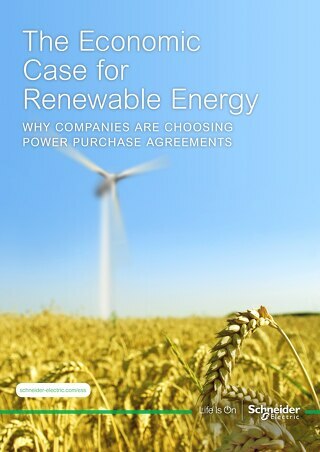 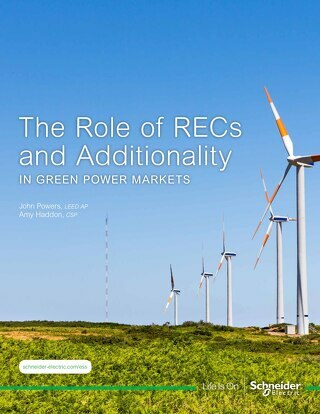 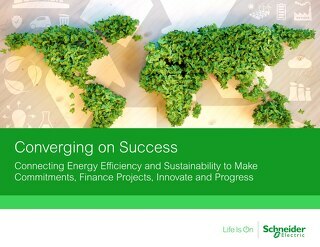 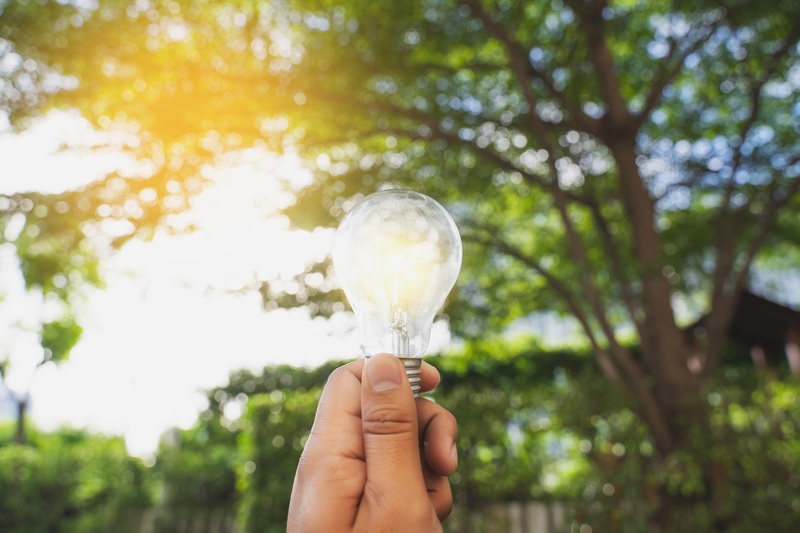 Explore the biggest trends in renewable energy innovation that shape the way leading-edge organizations are thinking about carbon management and clean power purchasing. 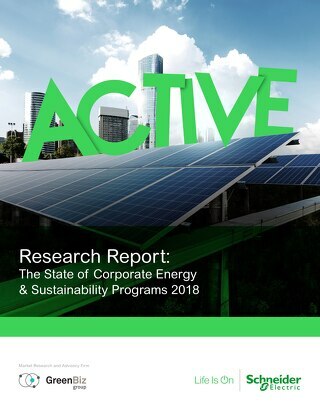 The time to start planning an EV response is now. 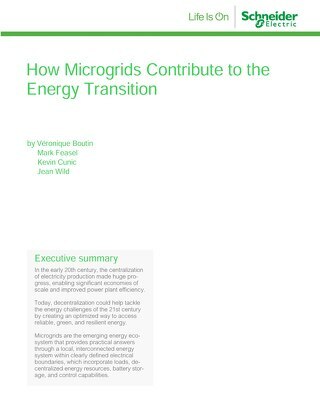 This paper looks at the issues organizations can expect to face as they transition to electricity-powered vehicles. 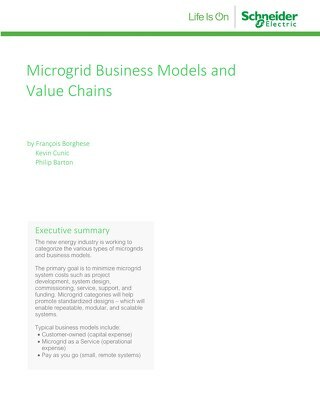 Examine the opportunities and challenges presented by collaborative, smaller sized or aggregated transactions, with recommendations for interested buyers. 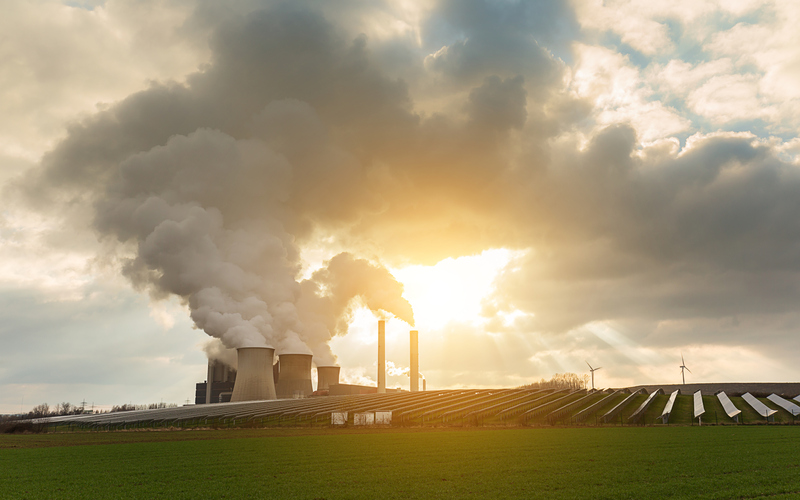 Companies reducing emissions in line with the Paris Agreement consider SBTs business-critical. 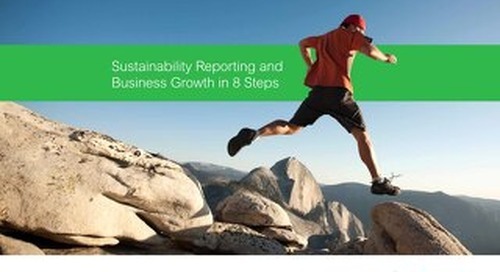 Learn six key steps to start your SBT journey, risks to consider and how to optimize your strategy. 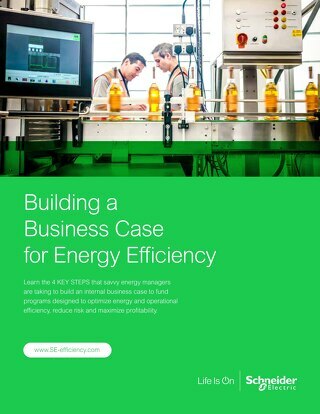 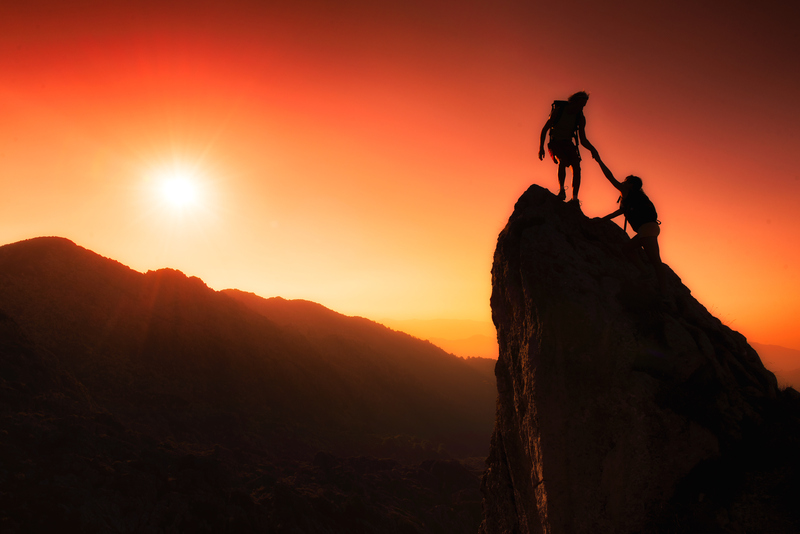 Strategies your organization can use to strengthen the link between efficiency and sustainability teams to maximize results of both programs. 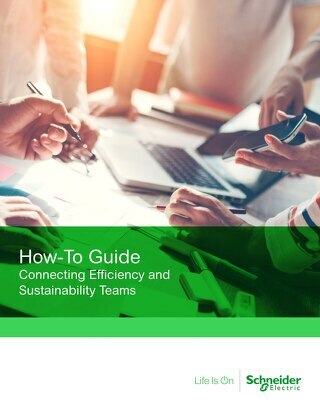 This How-To Guide provides 6 steps to break down silos of efficiency and sustainability teams, and unlock greater opportunities. 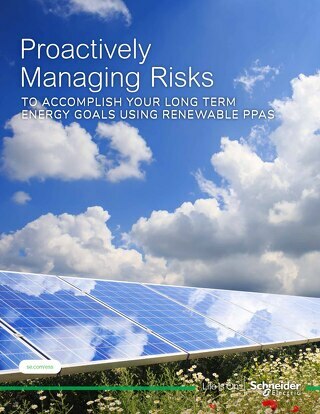 An overview of the policies and targets for increasing the EU’s renewable generation, the tracking systems to monitor progress and the principles and mechanisms behind renewable energy. 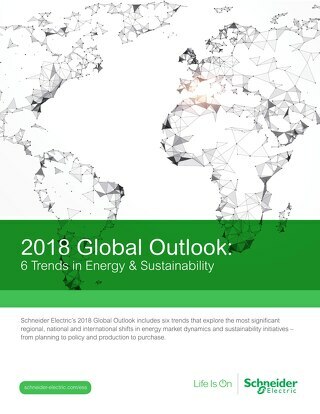 Our 2018 Global Energy Outlook explores the most significant regional, national and international shifts in energy market dynamics - from planning and policy to production and purchase. 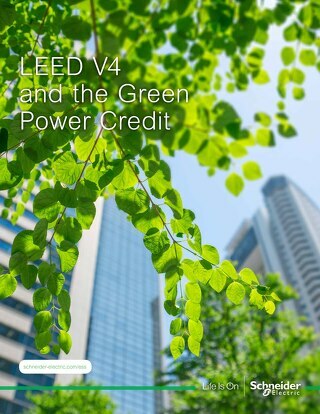 Historic buildings represent a challenge that local governments aren’t prepared to address. 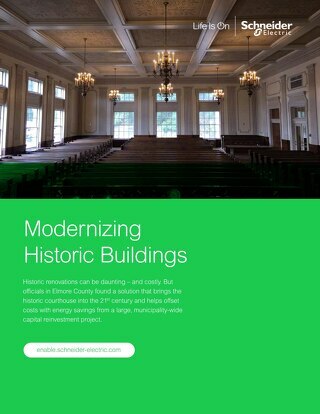 Read how cities and counties have found a solution that brings historic properties into the 21st century.